Posted on สิงหาคม 9, 2010 by Geranun®. 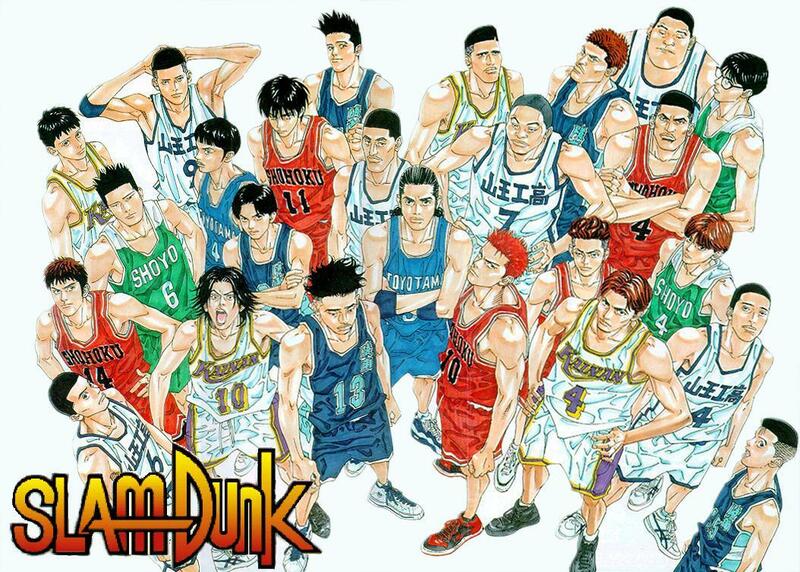 This entry was posted in ตะลอนทีวี and tagged facebook, Manga, slamdunk, social media, การ์ตูน, แฟนพันธุ์แท้. Bookmark the permalink.